Posts tagged " mobile "
Back in November of 2016 mobile web browsing finally overtook desktop web browsing with mobile and tablets accounting for 51.3% versus 48.7% from desktops. This switch clearly illustrates the growth in mobile browsing, but also conveys another key idea: the need for a mobile website. A mobile website has become necessary if your business wants to capture customers and expand your business. 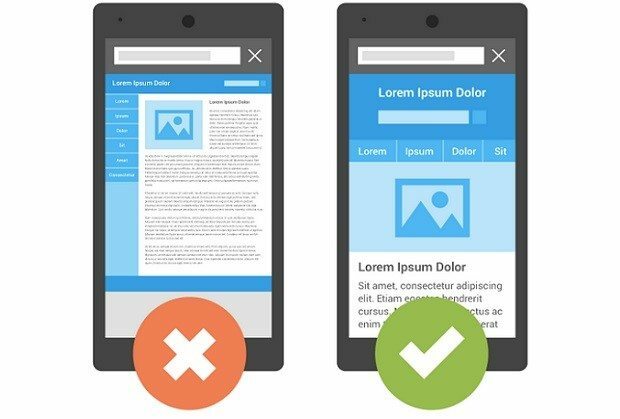 This blog will expand on this idea of a mobile friendly site and highlight the specific reasons for why a mobile site is so important. 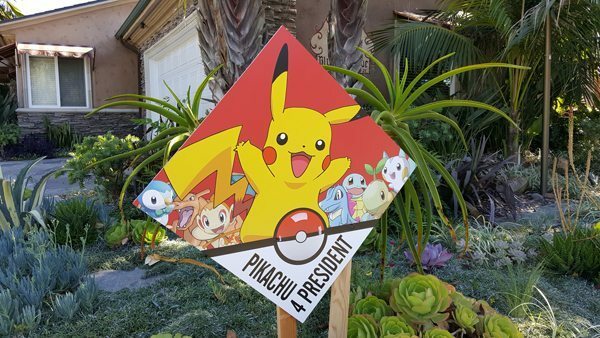 If you haven’t heard about Pokémon Go by now, then you must be living under a rock. The app became the largest mobile game in US history with 21 million daily users in the first week and caused Nintendo’s share prices to jump 70 percent. Everywhere you go you can see people, young and not so young, walking around like lifeless, cell-phone-equipped zombies. Snapchat is one of the fastest growing social media apps as it has 100 million daily users despite only launching in 2011. 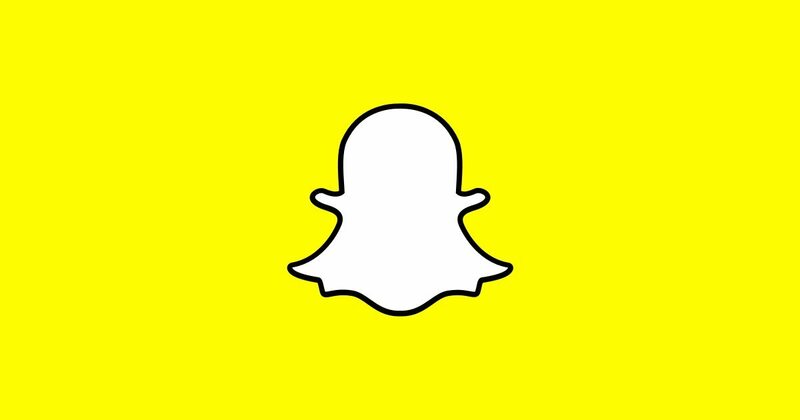 Snapchat is exclusive to the mobile and tablet app available through the app store and android store, and there is an average of 400 million snaps sent on the app daily. With that being said, Snapchat – similar to Instagram – is a social media site mostly used by millennials and younger groups. Thus, Snapchat is ideal for companies targeting a younger audience, but can be beneficial to any business looking to get ahead and gain an edge via social media.